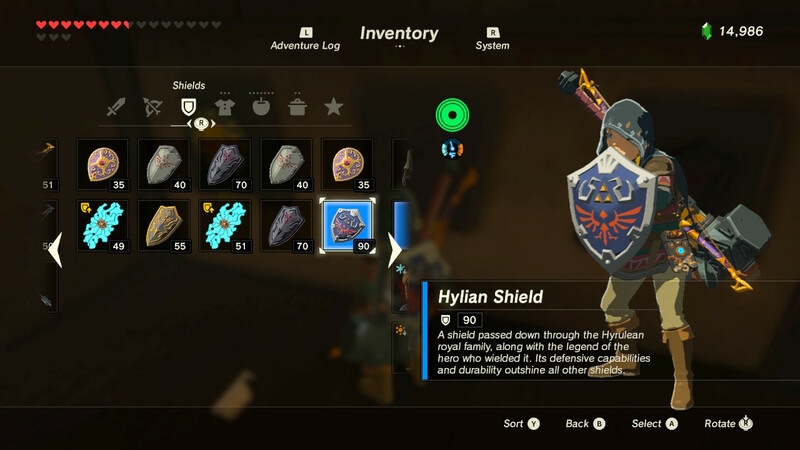 The Hylian Shield is, straight up, the best possible shield available in Legend of Zelda: Breath of the Wild. There's only one in the game, and it's super-easy to overlook. 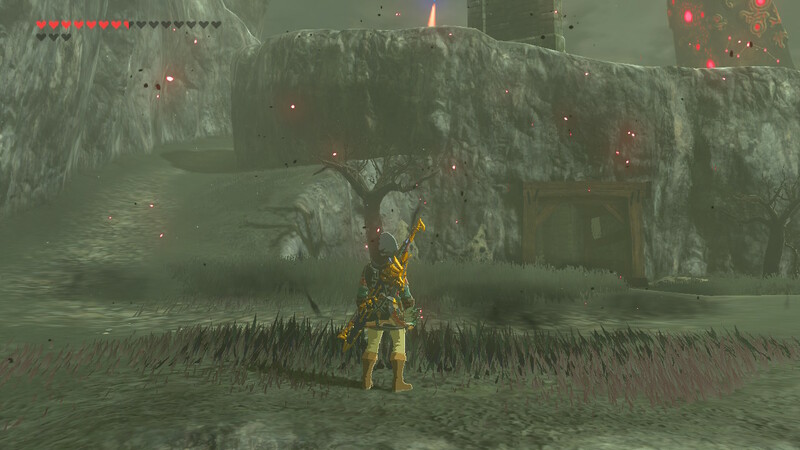 Here's where you'll want to explore to add it to Link's arsenal. Speedrunners are already familiar with this special Shield -- it makes the final battle against Calamity Gannon easier. 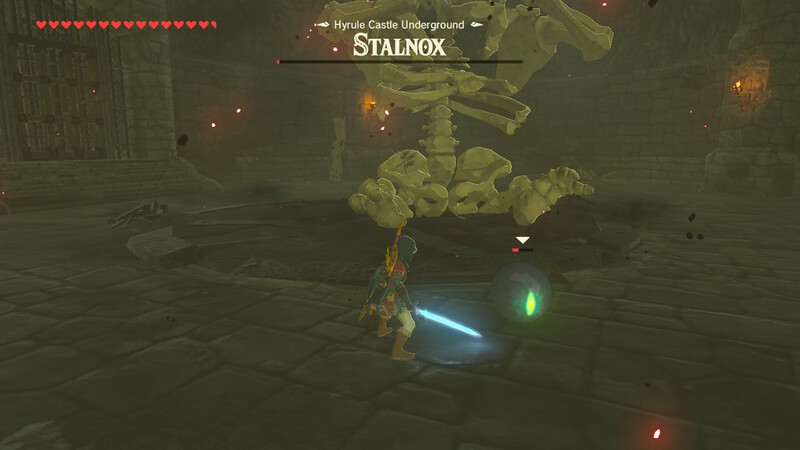 The shield might not be required, but it's a great substitute for Daruk's Protection -- one of the four special abilities given to Link for completing the Divine Beast dungeons -- and, while it is disposable, it's at least 10x more durable than any other shield in the game. Keep scrolling to find exact locations (and a gallery) showing where to go and what to do to get this shield. Technically, anyone can grab it very early in the game -- grab a few good Royal Weapons before making an attempt! In order to bring you the best possible guides, The Escapist is working with ChosenTotem to offer videos alongside some of our own editorial content. Be sure to check them out for more like this, and a variety of other videos! 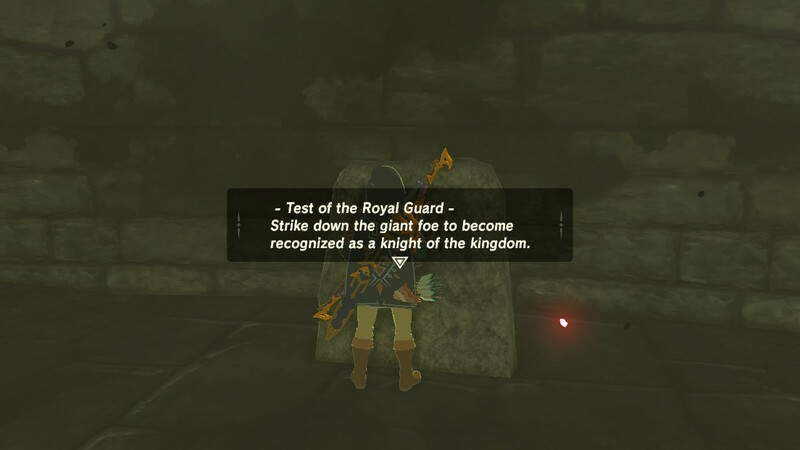 The Hylian Shield, a special one-of-a-kind shield with 800 Durability and 90 Defense, is located in the Hyrule Castle Lockup. 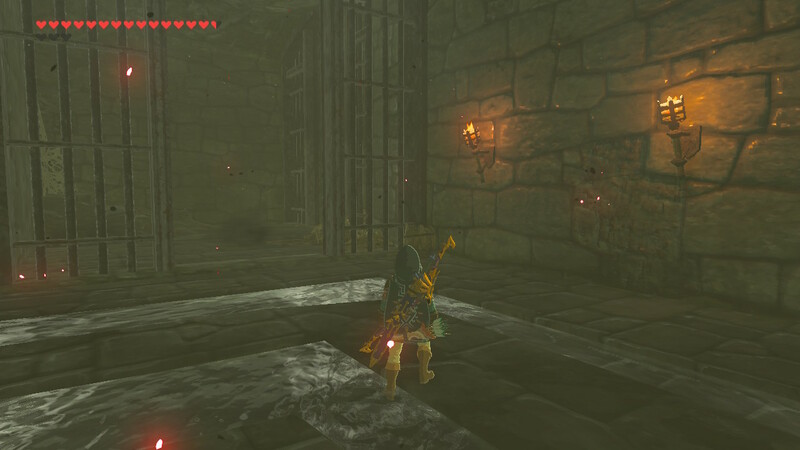 NOTE: Hyrule Castle is a dangerous place, and the Lockup is no different. There is one (immobile) Guardian near the Lockup entrance. Travel up to the Elma Knolls, found southwest of the Great Hyrule Forest. 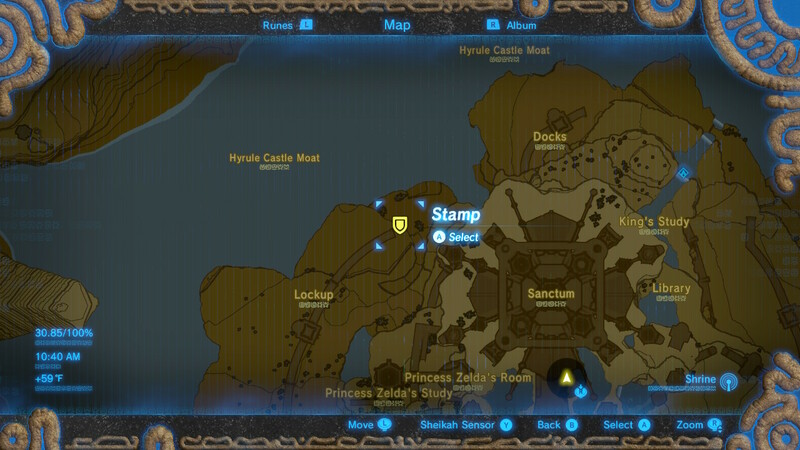 Swim across the moat to the north side of Castle Hyrule -- find the cavern entrance that leads into the Docks. Left of the docks cavern, there's a tier with a busted Guardian. Run by and enter the cavern entrance to reach a gate. 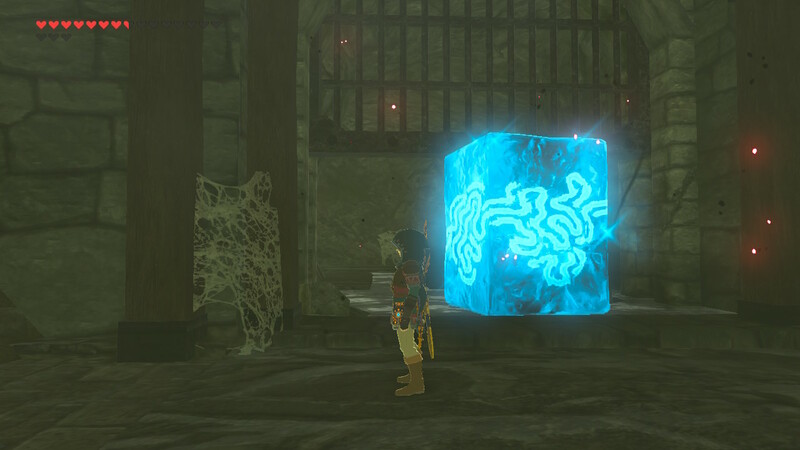 Use the Cryonis Rune to lift the gate. To get through the corruption wall, look to the cell on the left. 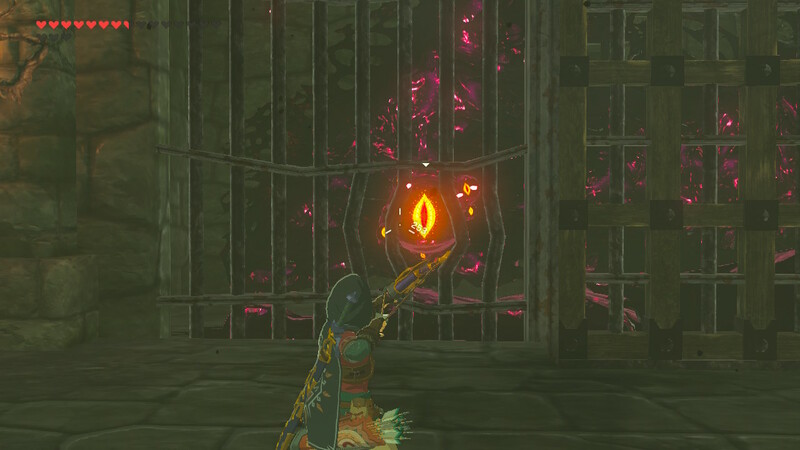 Two of the bars are twisted enough to let Link shoot through and hit the eye. 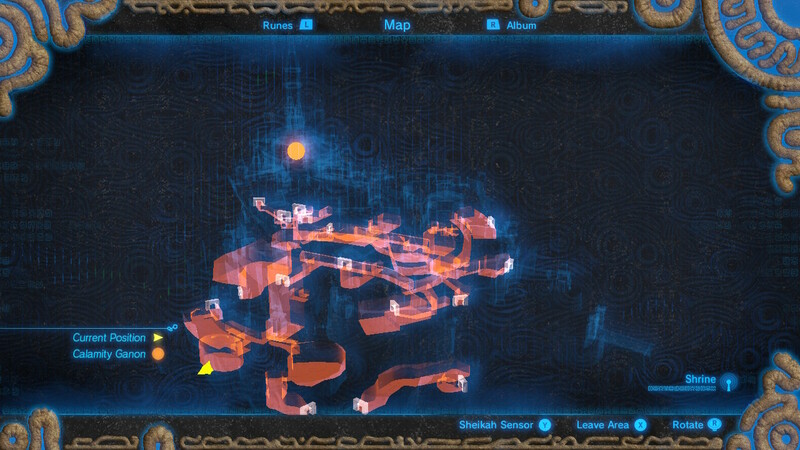 Run down the hallway to avoid the Lizalfos archers and reach the bend at the end of the path. 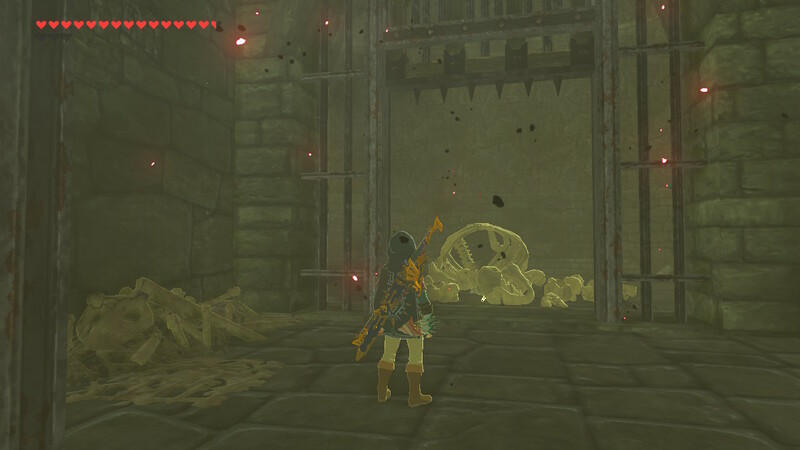 Take a turn right to find a giant skeleton in a chamber. Enter to encounter the Stalnox. 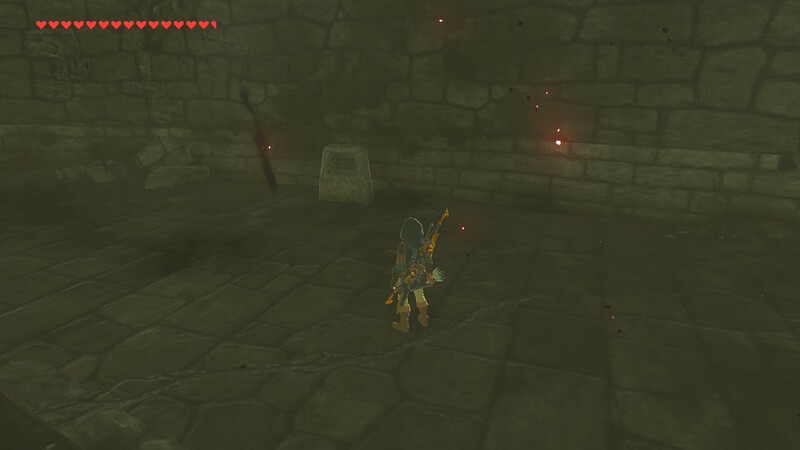 The gate will close behind Link, so come prepared with arrows. 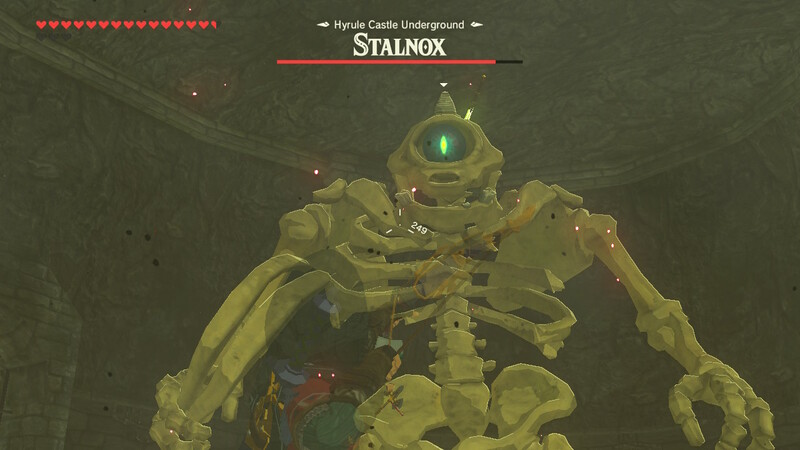 Stalnox Mini-Boss: The giant cyclops skeleton is very similar to other Hinox -- with a few exceptions. Instead of tree trunks, this Hinox uses its own giant ribs as a huge club. When you've done enough damage, the Stalnox eye will pop out. 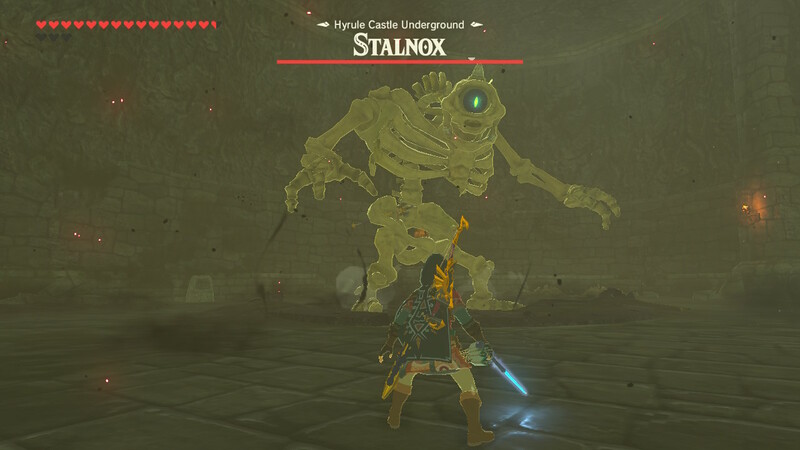 Attack it to defeat the Stalnox for good. 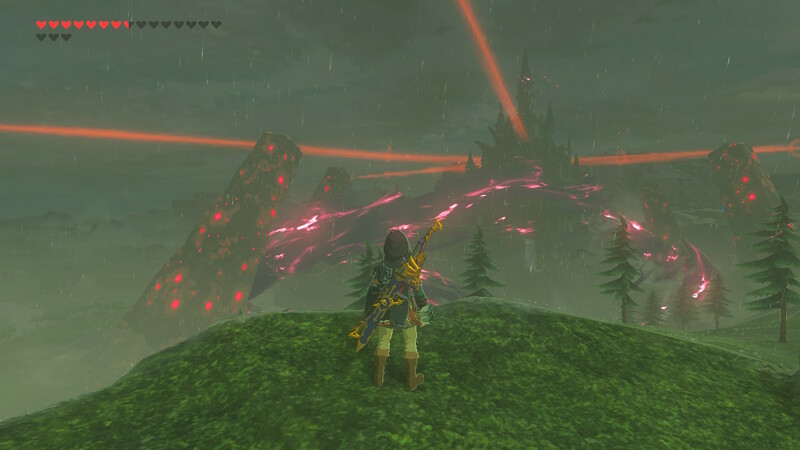 Link needs to defeat this giant to make the Hylian Shield appear in the chamber. The Hylian Shield is powerful enough, and durable enough, to keep Link alive for a very long time. But -- because this shield is so rare, I opted to hang it up on a shield display case in Hateno Village. Best to save it for a rainy day, right?